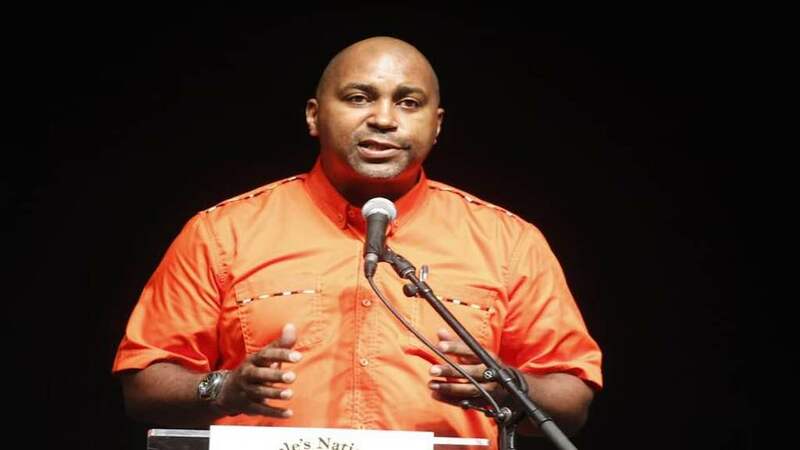 Chairman of the Opposition People’s National Party (PNP), Fitz Jackson, is hitting back at persons and media organisations who/which he said are attempting to paint a picture of disarray inside the PNP following its defeat in the East Portland by-election last Thursday. 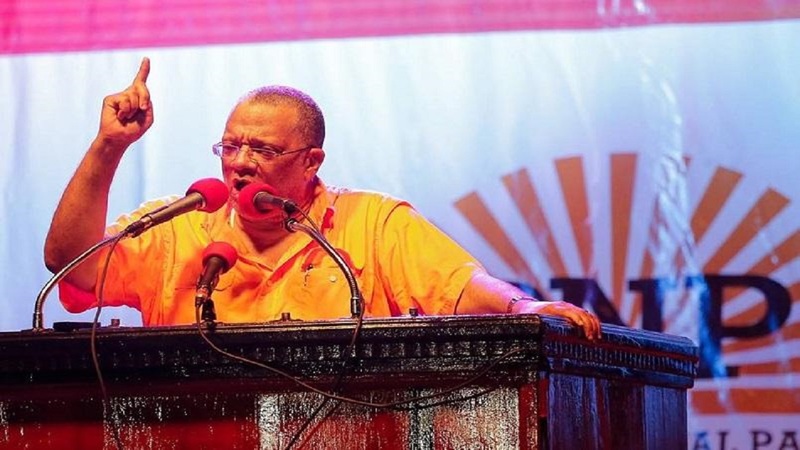 Jackson has brushed aside reports that Opposition Leader and PNP President, Dr Peter Phillips, is about to be replaced as party leader, him having led the party to a second by-election defeat within 18 months. At the same time, Jackson has lauded the efforts of the party’s East Portland candidate, Damion Crawford, in the just concluded by-election. Crawford lost by 319 votes to the Jamaica Labour Party’s (JLP) Ann-Marie Vaz. The official count shows Vaz polling 9,989 votes to Crawford’s 9,670. “We will be working steadfastly under the leadership of Comrade Dr Peter Phillips in whom we have enormous confidence, and whose leadership has helped to shape the performance that we saw on Thursday,” Jackson told Loop News during an interview on Saturday. “The election has now passed and Dr Phillips remains respected and admired within the party. The leadership he has provided has helped to pull the party forward over the past two years, and we have a lot more work to do that will be accelerated over the ensuing weeks and months to come,” Jackson added. And, despite the loss, Jackson said the party is proud of the challenge that was mounted by Crawford. 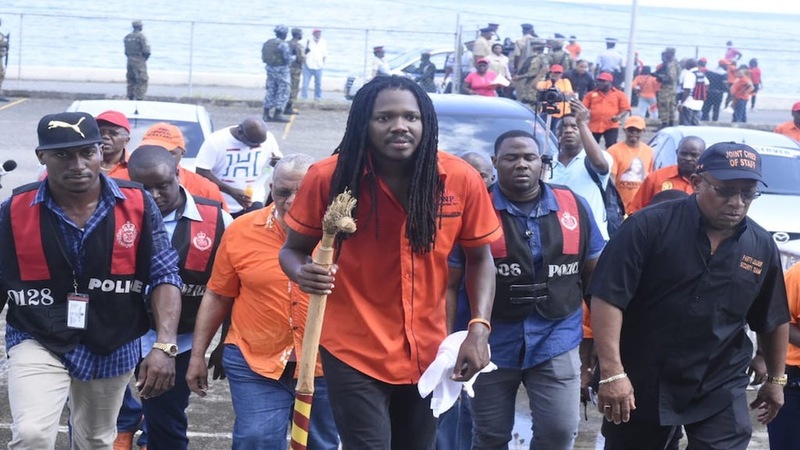 “I really want to convey my, and the party’s, appreciation for the sterling run that Damion Crawford made on behalf of the PNP in the East Portland by-election on Thursday,” Jackson said. “Having entered the contest just four weeks before the polls opened, we believe that to have garnered over 9,000 votes in that election – the highest ever by any PNP candidate in that constituency – underscores the fact that the voters found traction with the message of Comrade Crawford and the PNP,” Jackson elaborated. The PNP chairman said the party regretted not having had more time to campaign to get its message out. “This would have allowed us to make deeper connections, and thus gain the amount of votes that could have possibly made him victorious,” Jackson reasoned. Meanwhile, he blasted what he described as “fake public opinion polls” presented by media houses with an agenda”. 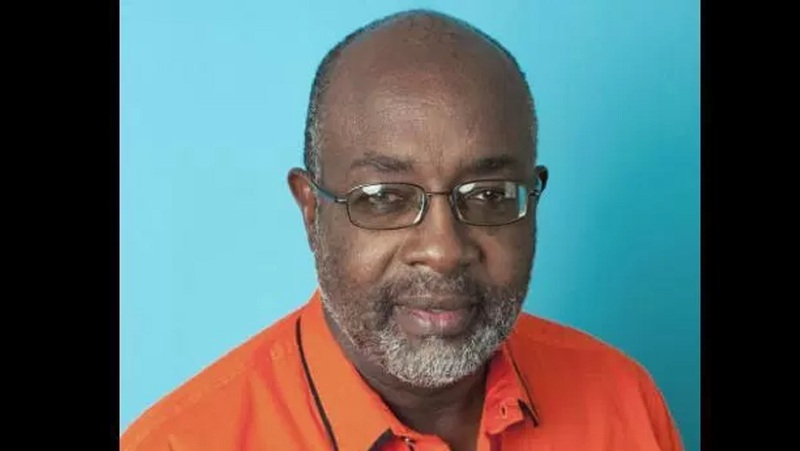 Jackson said Vaz had a two-year head start on Crawford, who was catapulted into the constituency following the brutal February 2 murder of the sitting Member of Parliament (MP), the PNP’s Dr Lynvale Bloomfield. Jackson also accused the JLP of vote buying, and of using state resources to influence electors. Those charges have, however, been dismissed by the JLP. Damion Crawford on the way to be nominated to contest the recent East Portland by-election. Jackson also brushed aside criticism that statements made by Crawford about his opponent, which were deemed to be sexist and racist, may have cost him the election. Crawford had been roundly criticised for stating that the furthest Vaz could go “was Mrs Vaz”. However, Jackson insisted that Crawford did not violate the “proud tradition of the PNP in championing women’s rights,” starting with its founding father, Norman Manley. 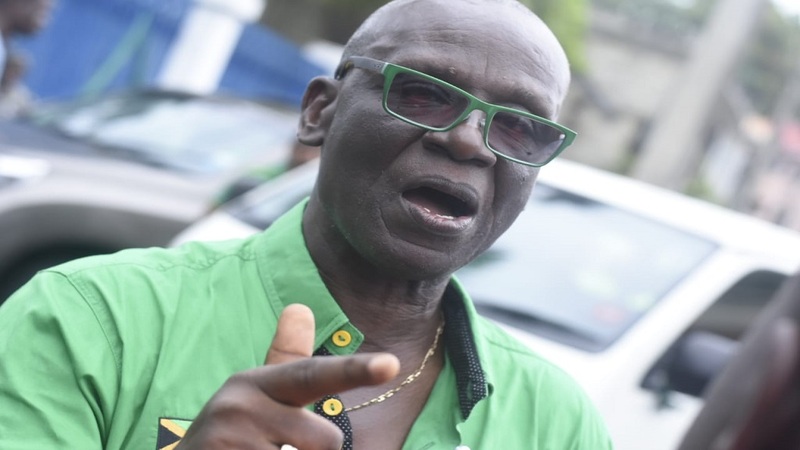 Jackson dismissed the accusations as “anti-Damion propaganda”, stating that, on the contrary, the JLP engaged in “all sorts of personal character assassination of Crawford from the platform”. He said as far as the PNP was concerned, there was no level playing field where personal attacks against Crawford were concerned. And, while it is not known whether Crawford will again challenge for the East Portland seat in the next General Elections, it is understood that the defeated candidate is to shortly meet with the leadership of the constituency to work out the future relationship with him and the way forward. Crawford previously served for one term as MP for East Rural St Andrew following the December 2011 General Elections, which was won by the PNP.